Celebrating Flag Day in Moon Kids Style. 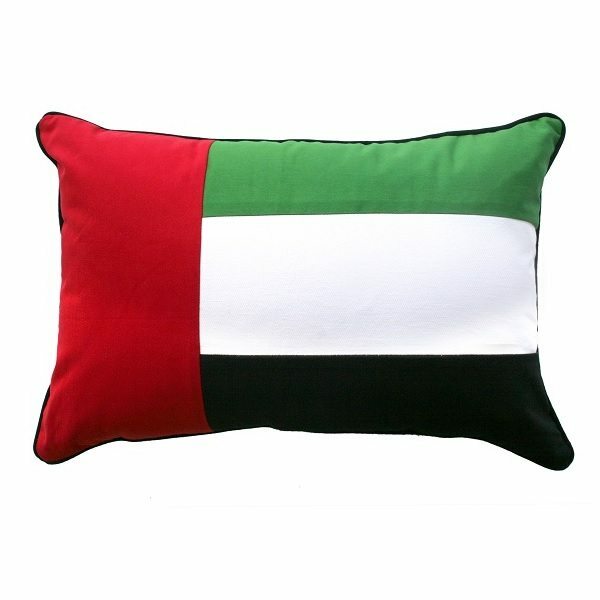 Check out our Made in the UAE Products today. Add a little culture into your home with a cushion of your own. 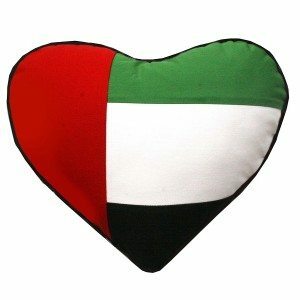 Pick a UAE Heart or a UAE Flag as a start. If that is not the look for you how about a UAE Flag Moonbag to seat two. 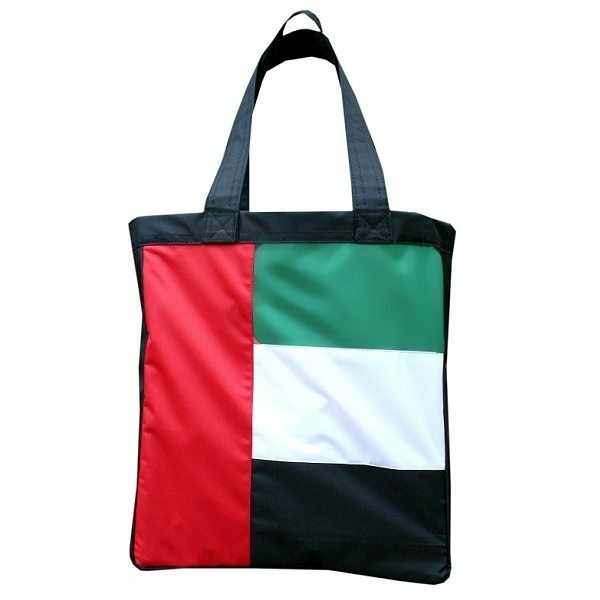 Wanting to add style and National Pride slip on your arm one of our UAE handbags as you step outside. The temperatures are cooling and there so much to do. 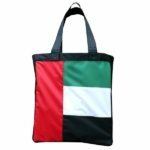 This bag can carry all your important items for you. 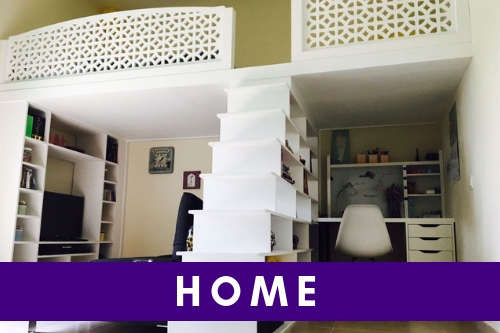 Have something in mind we would love to make your design. 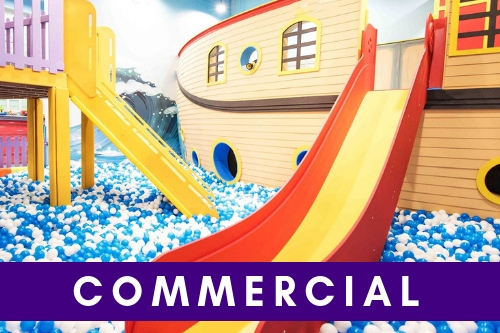 Give us a call or check our website.